GreedFall is the latest RPG from Spiders, currently in development for PlayStation 4, Xbox One and PC. 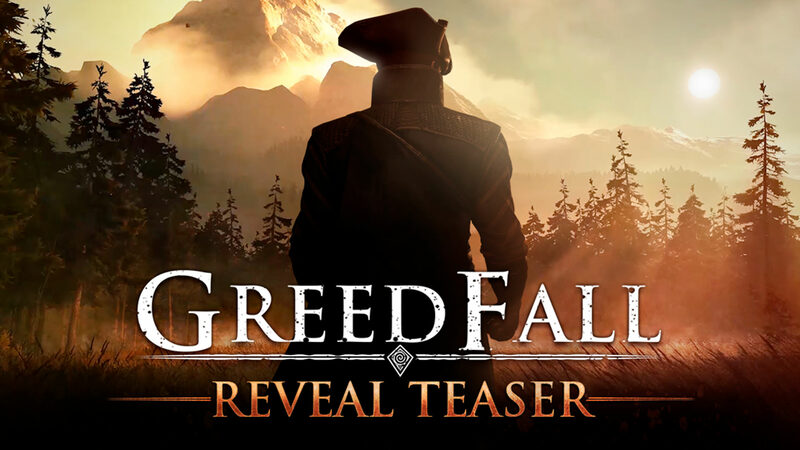 Revealed at 'le What's Next de Focus' event last week, GreedFall today unveil a first teaser trailer, hinting at the 17th century setting of the game and its ambiance embedded in magic. As showcased in this video, Greedfall aims for a very unique visual identity, inspired by Baroque art from 17th Century Europe, depicting grandiose sceneries in muted warm colors and dark undertones. 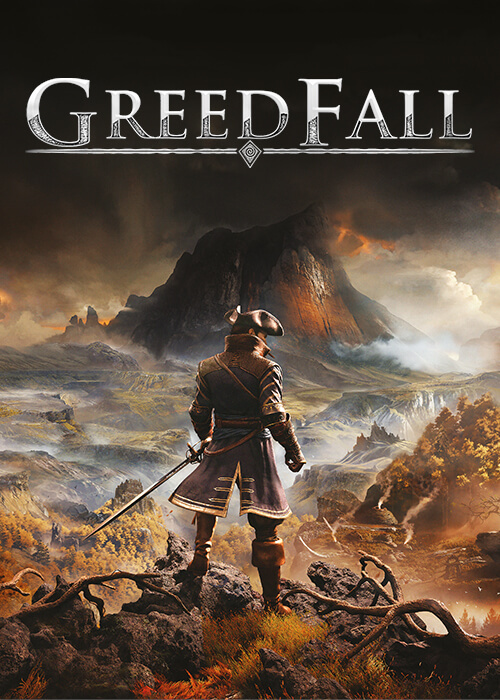 With a strong focus on its core RPG identity, GreedFall follows Spiders' experience in building intricate worlds filled with mysteries to discover, weaving deep character interactions, and offering players great freedom to achieve quests and objectives in a multitude of different ways - through combat of course, but also through diplomacy, deception or stealth. The island of GreedFall is a living, ever-evolving world. Your actions, from seemingly trivial choices to the most important political decisions, will influence and affect its course as well as the relationship between the different factions established on the island. 'With GreedFall, Spiders is happy to renew its collaboration with Focus Home Interactive, our publisher for many years. The relationship of trust and transparency we have been developing together makes us particularly confident about the creation of this new project, more ambitious than all our past productions. Few publishers have the ability to support totally distinctive games like GreedFall and this secures us in our belief that we will manage with Focus Home Interactive to make this experience in a brand new universe both unique and unforgettable', says Jehanne Rousseau, CEO of Spiders. 'We are happy to once again support the studio, directed by Jehanne Rousseau, in a new collaboration. If Spiders' titles could have divided gamers in the past, they are gathering a bigger and bigger audience that enjoys the studios approach to the role-playing genre, allowing Spiders to improve game after game. Through this new collaboration, the studio will have more means to fully achieve its ambition. Thanks to its theme, its universe and its promise, Spiders' GreedFall will be a game to closely follow, for RPG lovers', says Cédric Lagarrigue, President of Focus Home Interactive. GreedFall is planned for release in 2018. We will reveal more about the game the weeks and months to come.